Replace Your Hialeah AC Today! Don’t let the 90-degree weather get the best of you anymore. 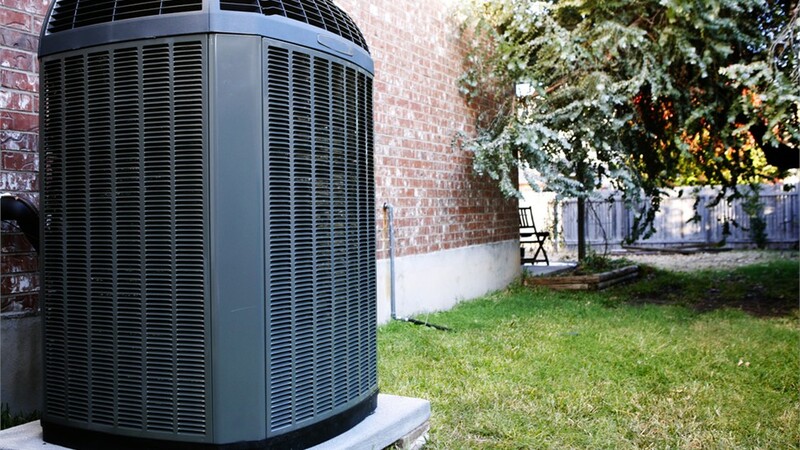 Instead, replace your AC unit with a new, efficient model. 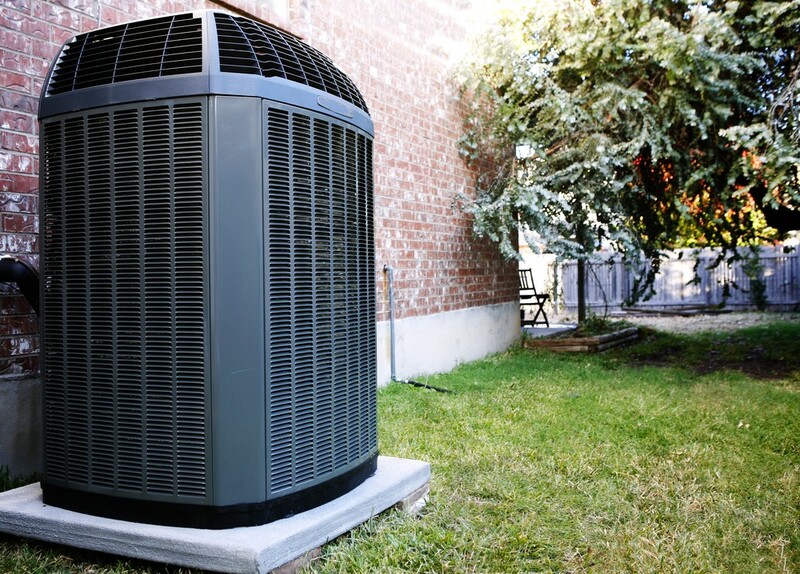 Everyone knows that summer weather tends to bring higher energy bills as your air conditioner fights to keep your home cool and comfortable. 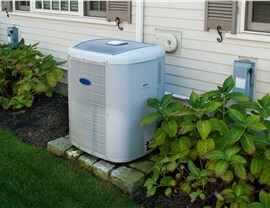 However, you might be paying more than you need to if your AC unit is too old or beyond repair. 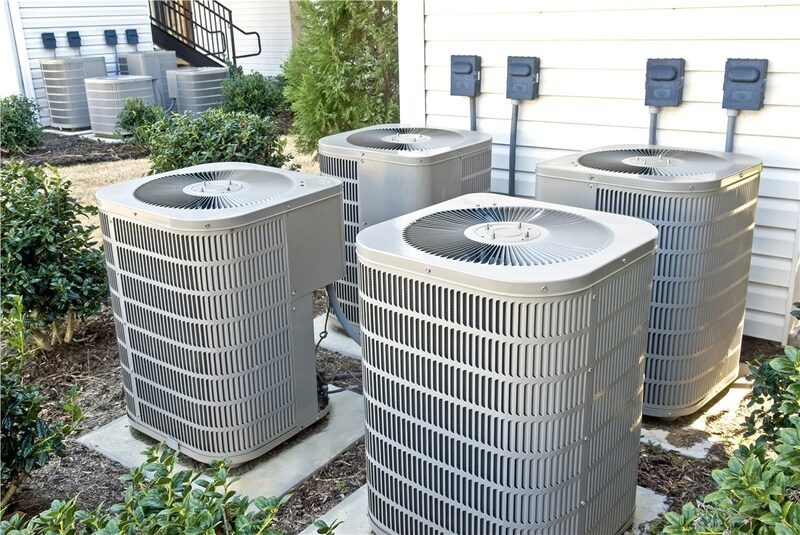 Instead of settling for high cooling costs, you should reach out to Direct Air Conditioning LLC to find out more about our quality AC products and services. 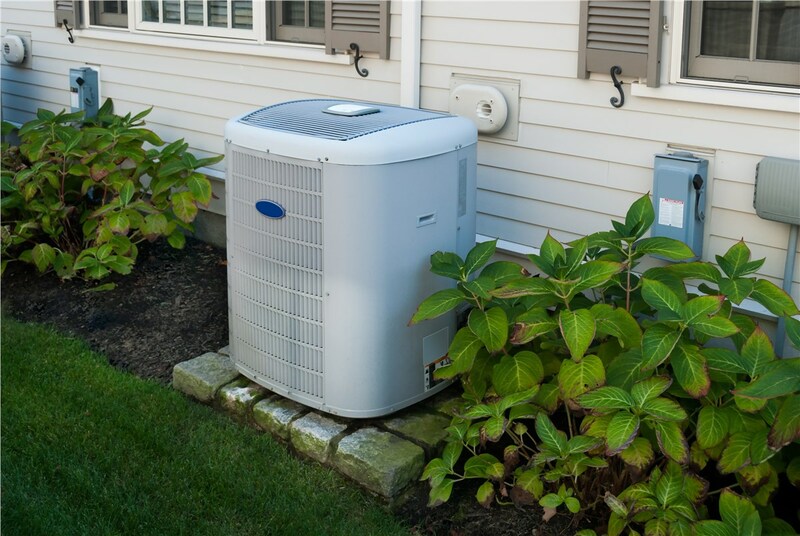 For over 20 years, we have been providing professional Hialeah air conditioner replacement, so you can make your home more energy efficient this summer! 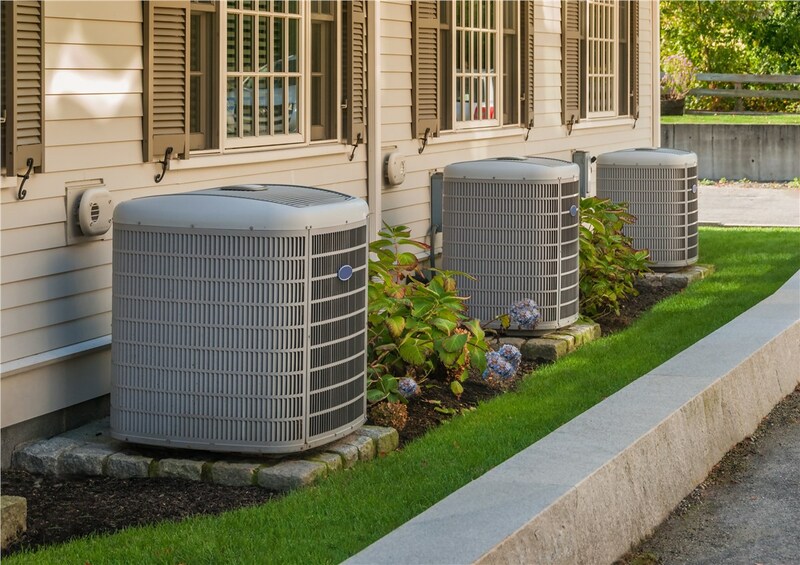 Air Conditioner Replacement: When your unit is beyond repair, you can count on us to replace AC systems with minimal disruption to your daily routine. 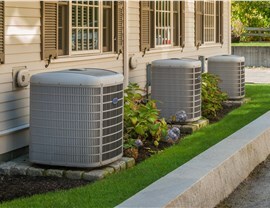 New Air Conditioner Installation: If you need a completely new air conditioner for your home, we offer a variety of types to fit your home and efficiency goals. A/C Repair Services: If the dilemma is simple enough, we can make a simple repair and have your AC up and running in no time. 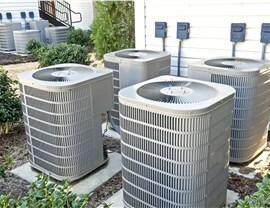 Do you need Hialeah air conditioning services right away? If so, pick up the phone right away to call us at Direct AC. You can ask our friendly representatives any questions you might have about our premium products and superior services. To request your free, no-obligation estimate, you can simply take a minute to fill out our online form.